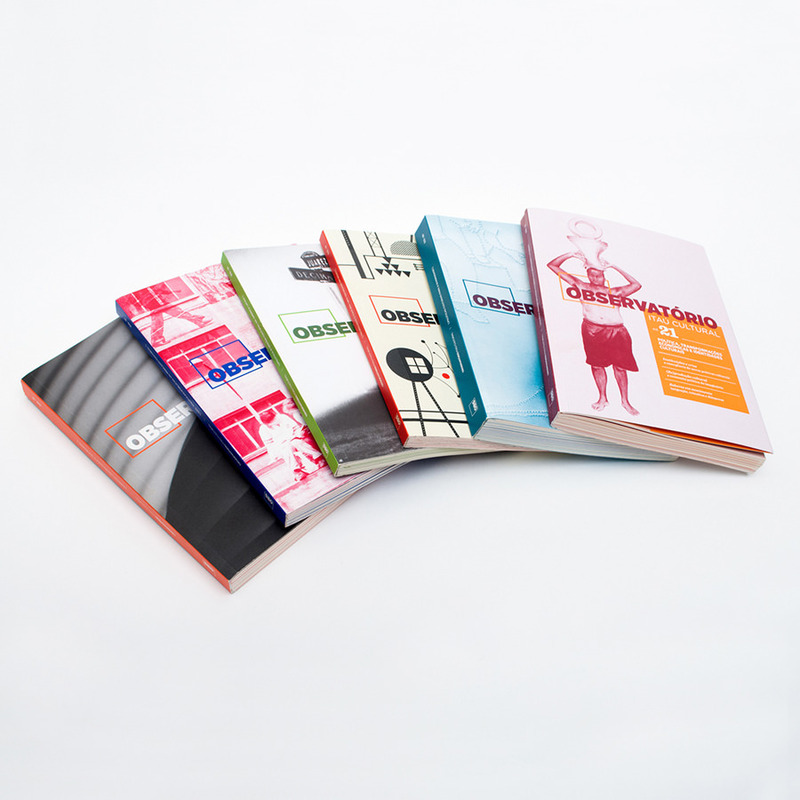 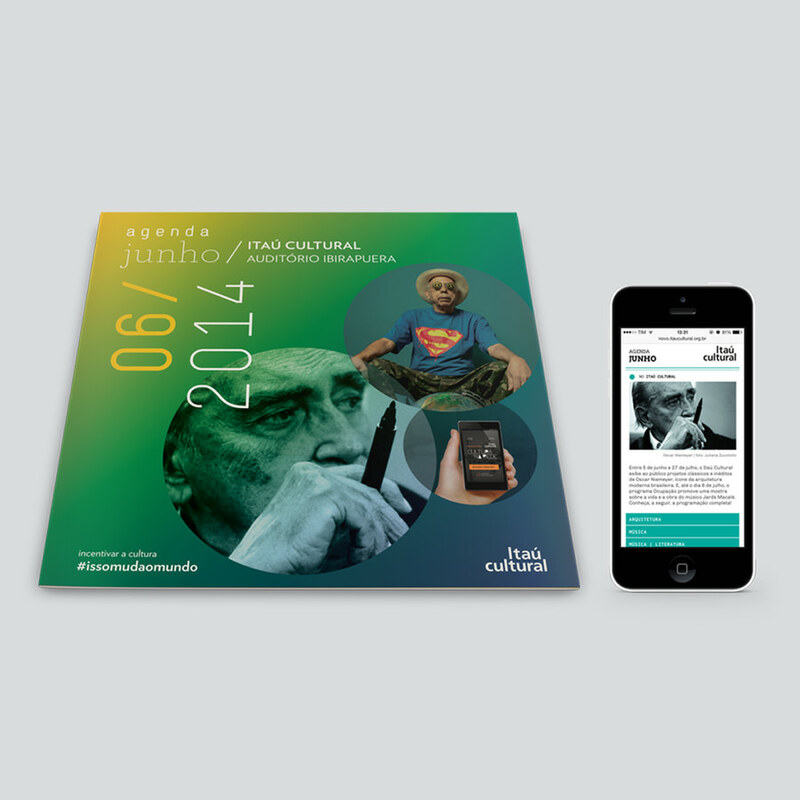 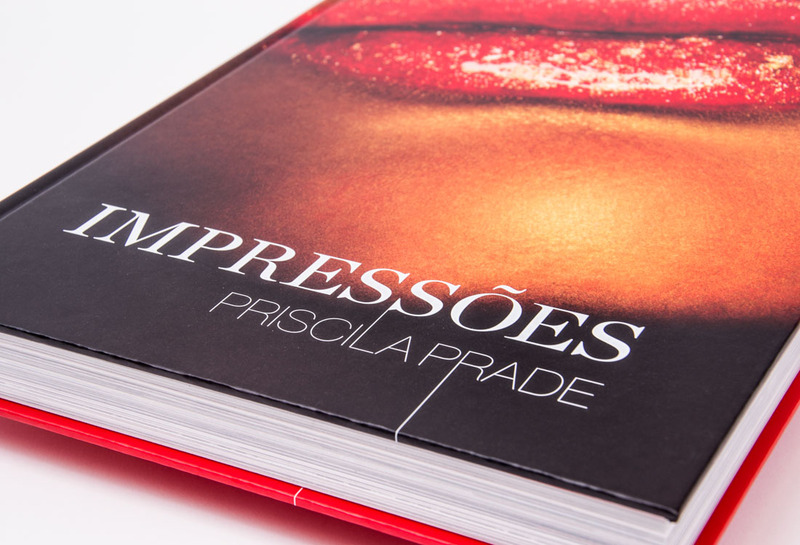 [en] Book design of the photographer Priscila Prade’s portfolio. 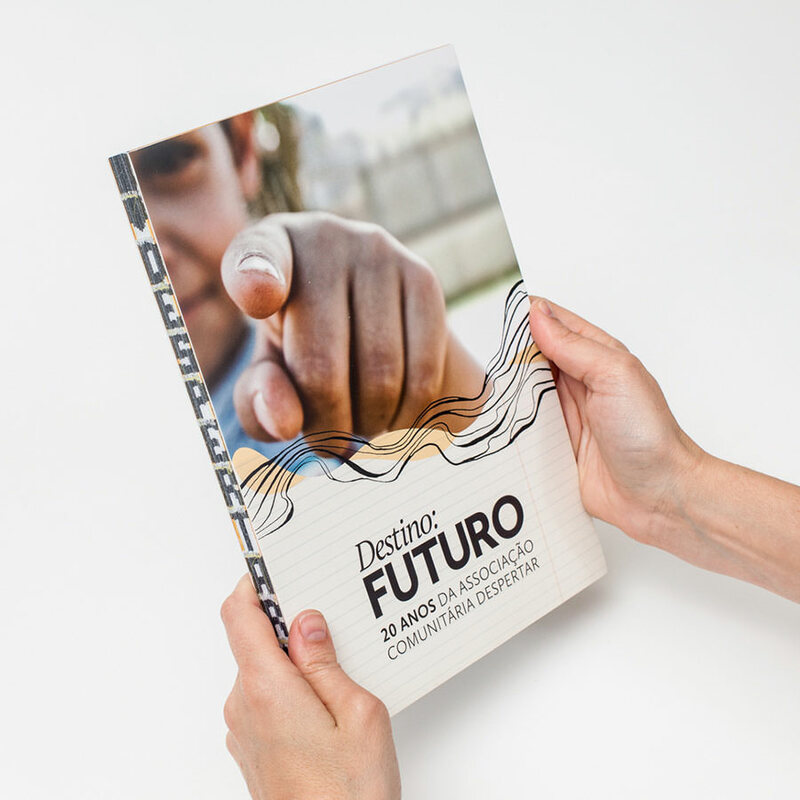 The book received a Theobaldo de Nigris award in 2015. 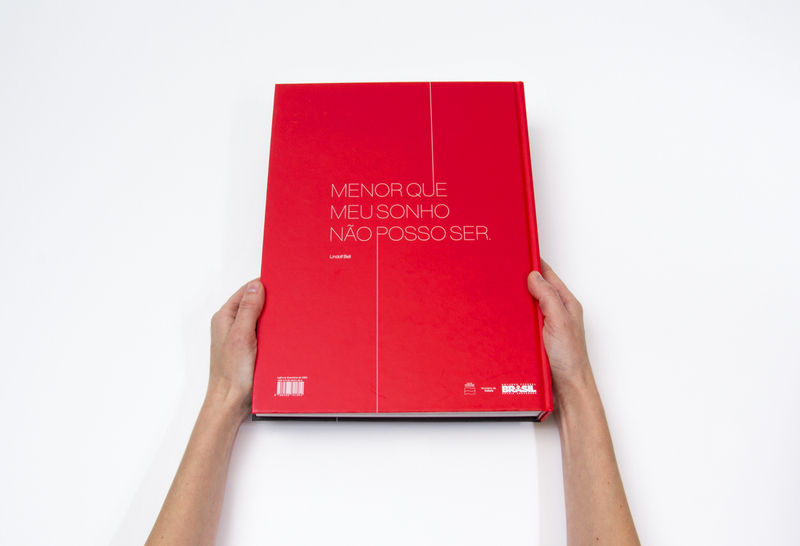 [pt] Projeto gráfico e design do livro portfólio da fotógrafa Priscila Prade. 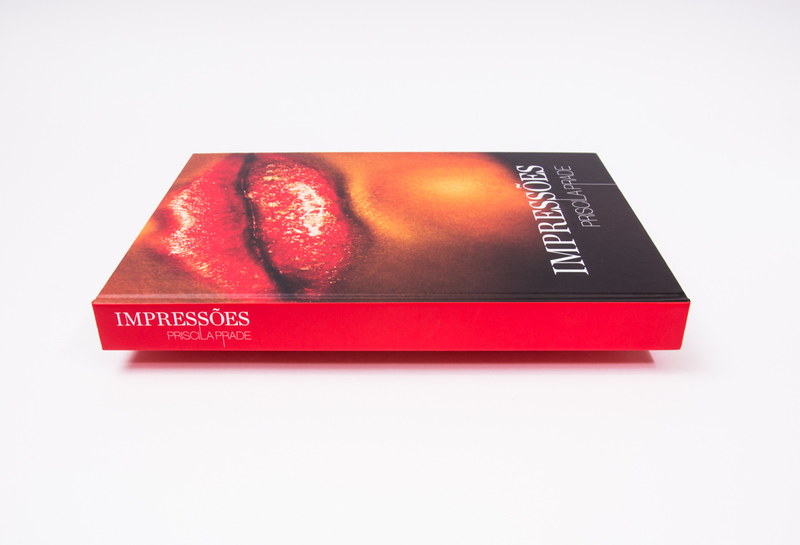 O livro foi o vencedor do Prêmio Latino-Americano de Produtos Gráficos – Theobaldo de Nigris 2015. 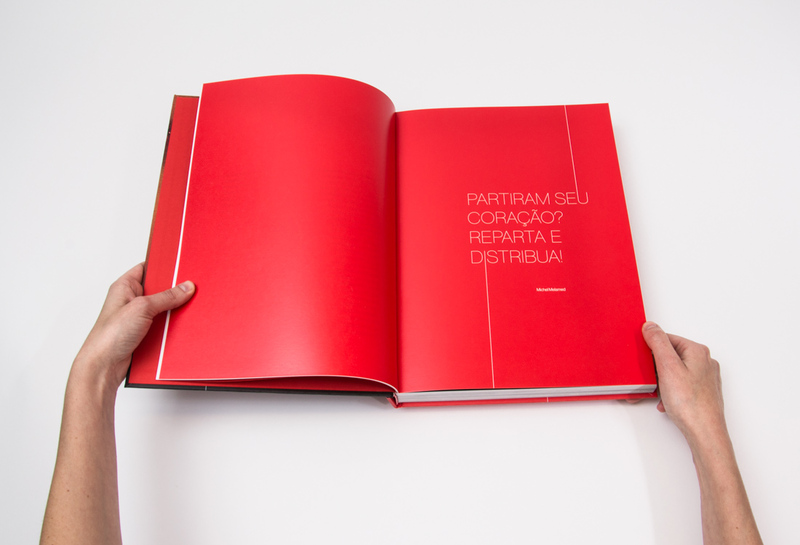 The project was drawn from the concepts that come from the color red. 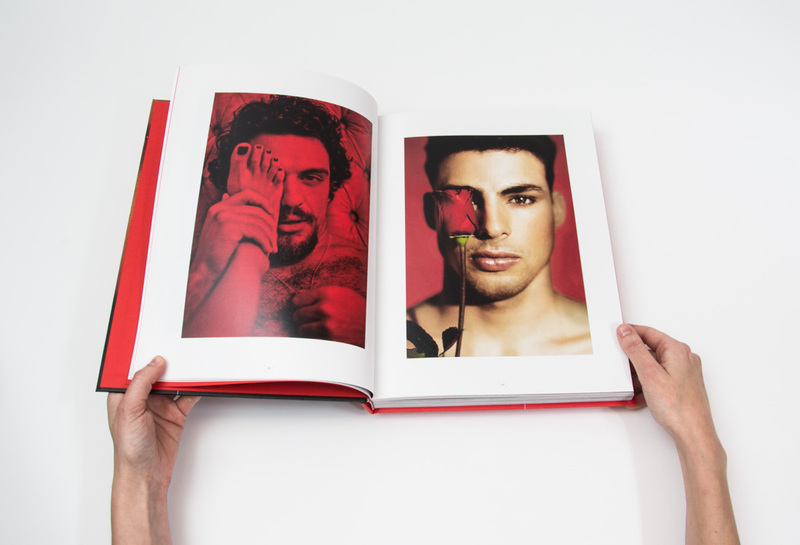 Starting with the choice of the cover photo, a gaping, giant and red mouth.